A First for Me... A Math Craftivity! 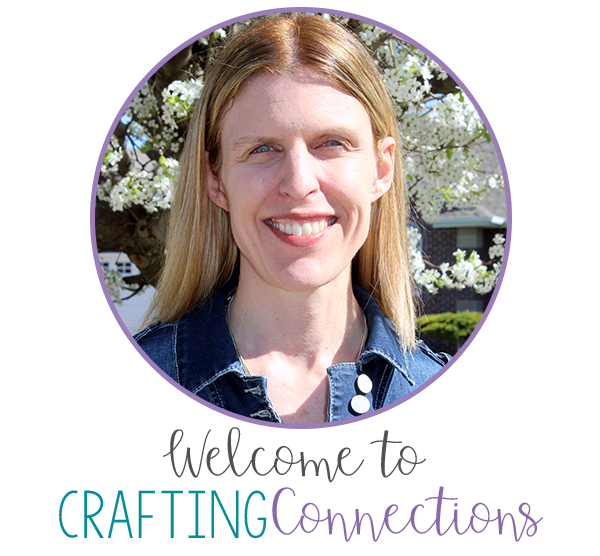 A number of people have asked me when I was going to start creating math craftivities. Well, it took me awhile, but I finally created my first one this past week! 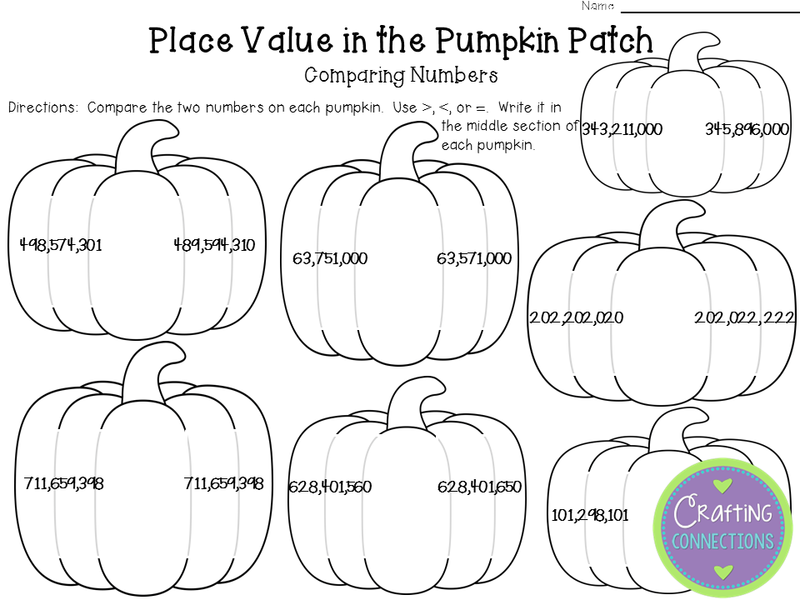 I know that place value is a topic that many teachers focus on in the fall, so I decided to create a Place Value Pumpkin Patch craftivity. Students are given a number in standard form, and then they write it in expanded form and word form. Students read a number in word form and write the standard form of the number on the line. 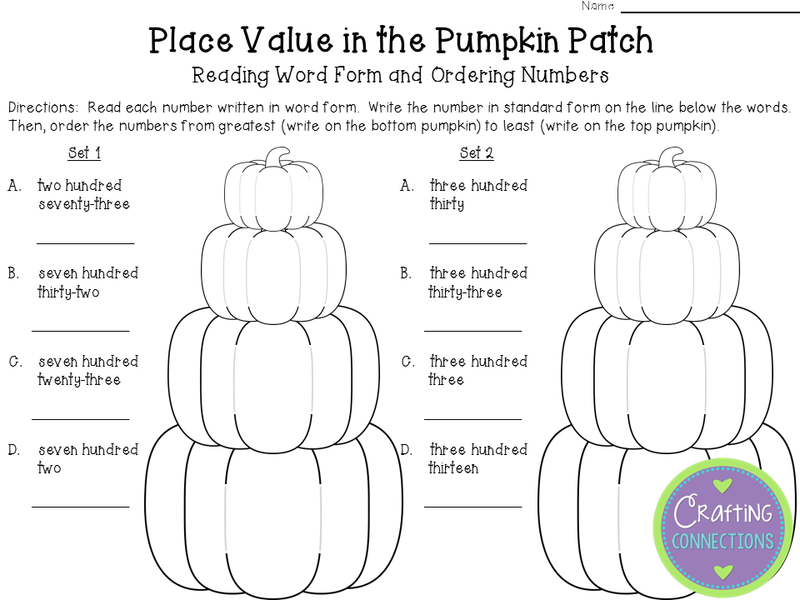 Then, they order the four numbers from least (top pumpkin) to greatest (bottom pumpkin). This version contains numbers less that 1000. 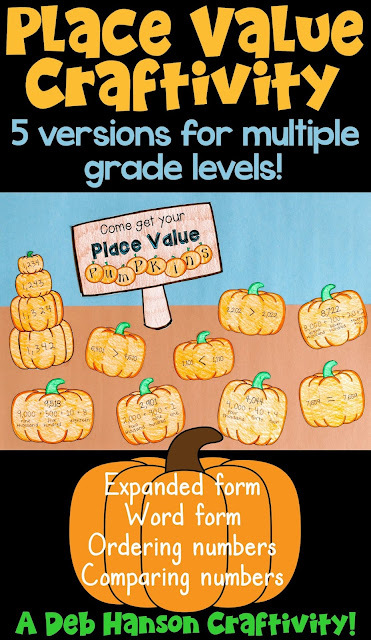 A few hours after I posted it, my friend Kelly who teaches fourth grade in Florida, asked me if I had a version that covered place value to the hundred millions to meet 4th grade Common Core requirements. That became version #4. The next day Paige, a fifth grade teacher, asked me to consider creating a version that included decimals for her fifth graders. That one was probably the most difficult one for me to create. I've never worked in the area of fifth grade math before and my oldest daughter is only a fourth grader, so I had to do a bit of research. Luckily for me, though, Paige agreed to give me her feedback on my fifth grade attempt. Paige gave me a couple of ideas for improvement... and the fifth version was added to the bundle a short while later. I THINK I am done now!! I surprised even myself when I decided to begin another math craftivity on the very next day, this time focusing on rounding numbers. At the moment, this one has four versions. 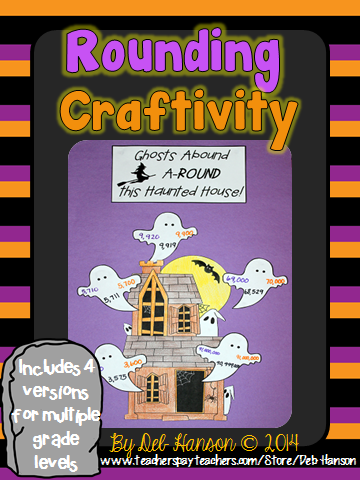 I would purchase the rounding craftivity because I bought the place value as soon as I saw it posted!! 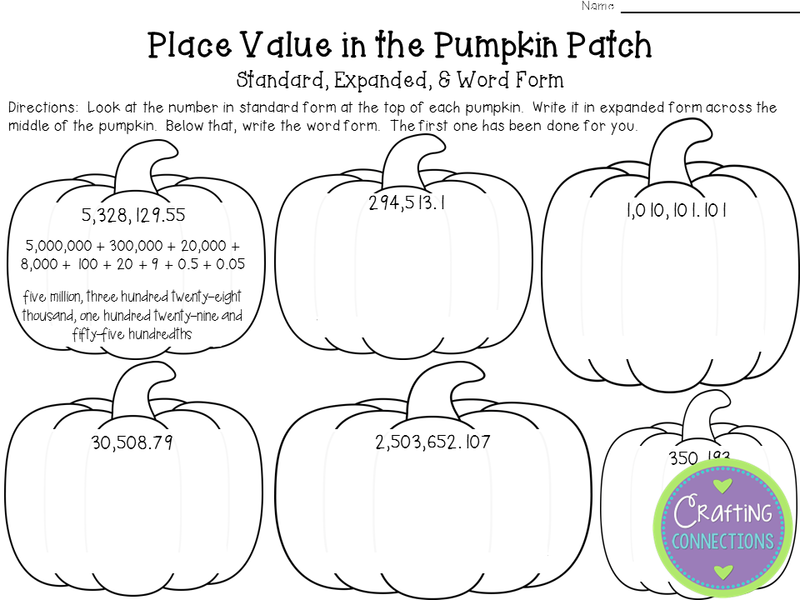 I would like the place value one! Nice to see you branching out - love the math craftivities! So fun! We practice these skills every day. I always love and enjoy your craftivitites! Thank you so much. I love the differentiation activities, especially for my multi-grade classroom with special needs students. You are so creative! Your math products look just amazing as your LA products.